appollo contest indiblogger Now, living made easy! Everyone desires and wishes for a perfect life with happiness and mirth. The life expectancy of a country depends on the health care scope in that country. As per my knowledge, the life expectancy is the highest in Japan. Life is unpredictable and at times you might find yourself in a fix in an emergency situation. You might be admitted to an ER. Such conditions can never be avoided. A perfect health care is essential in any country and people should be educated about the importance of health care. In this fast moving life, different diseases invade us in forms of diabetes, hypertension etc. There are certain diseases that come under the category of lifestyle diseases like diabetes, Hypertension, PH etc. Such diseases have no cure but can be controlled. Modern healthcare facilities aim at making easy access to treatments to life threatening diseases. For instances, during those days the prognosis of certain diseases would not be easily possible and due to lack of facilities, the mortality was high. People infected with HIV were not expected to live beyond 5 years some 2 decades ago. But thanks to modern drugs, they could live a stable life and their life expectancy can be increased. The quality of life has been increased - thanks to the modern day healthcare. It’s becoming easy for people to lead their life. Cells research has been proved instrumental in minimizing impacts of many diseases. They are even used to treat Parkinson’s disease. 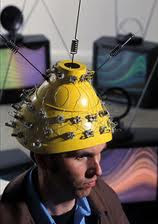 Research is being made in west for depression which involves brain stimulation which depends on the principle of EMI - Electromagnetic Induction. PET scan is another innovation which helps in diagnosing many illnesses. Rebuilder System for neuropathy and chronic pain, non invasive glucose monitor, relieve pads for headaches, blindness reversal with stem cells, Electric helmets for slowing brain tumors, Migraine reduction using dopamine transporters are few of the major innovations in the medical field in the last 2 decades. PET scan is also used in the treatment of cancer and is considered as a new hope for cancer. Diagnosing breast cancer and early treatment has also been made easier. Early mastectomy to remove the breast cancer causing cells have been successful in minimizing breast cancer risks. Angelina Jolie has recently done double mastectomy to prevent breast cancer. 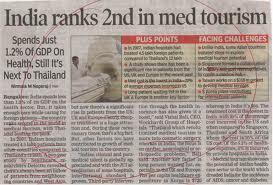 India has been a hub of medical tourism. There are various medical treatments available here in our country. These are carried out at different hospitals across our nations. 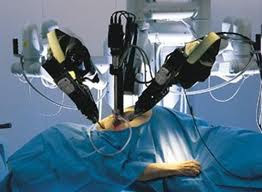 Apollo hospital in India has carried out the maximum number of transplations. Thus, medical tourism is a boon in our country where outsiders visit our country to seek good quality medical treatment for their illness at a reasonable cost. At the end of the day what matters more is how are these modern days’ healthcare touching lives. Ample number of treatments and options has made life easier for some which not only aims are improving their life but also keeps to bring a smile on their face. Thus, increasing the life expectancy. High Quality treatments, improved and easy access to medical facilities at a reasonable cost is the need of the hour. So thanks to the modern day healthcare - now living made easy! Top Private Hospitals in Mumbai can suggestion assistance to you in all particular manner. 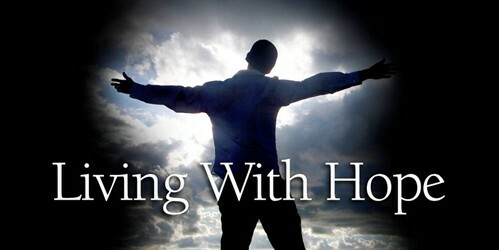 It has many assistances that you can take advantage of in order to help you to remain your life on a affirmative note.